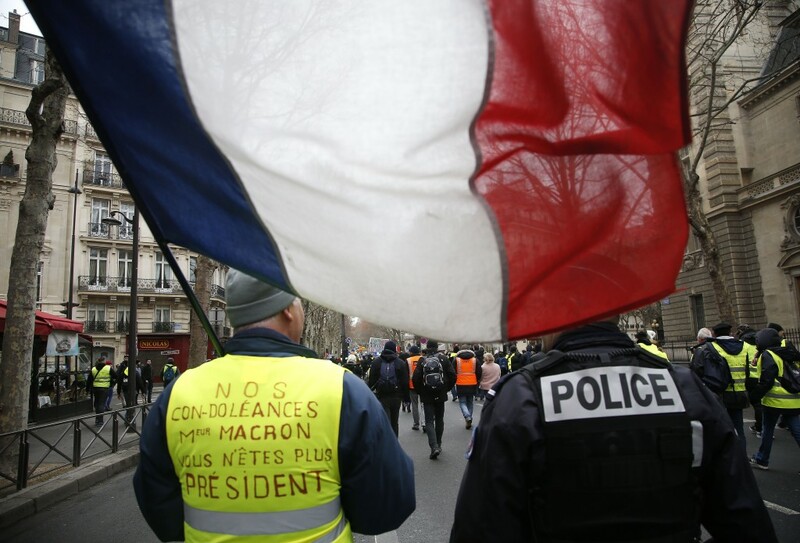 PARIS (AP) — French President Emmanuel Macron will be laying out his responses to the yellow vest crisis after three months of a national debate that aimed to encourage ordinary people to propose changes to France's economy and democracy. 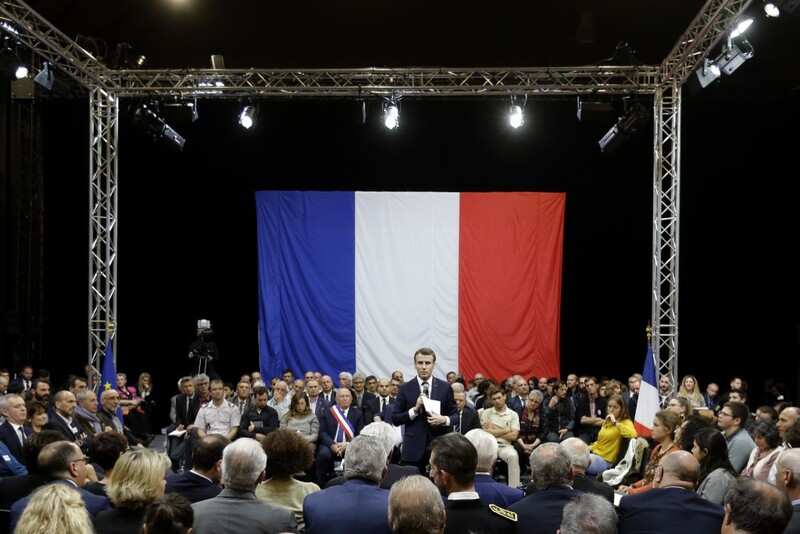 Macron will announce a series of measures in a televised speech to the nation Monday evening and will provide further details in a news conference on Wednesday. 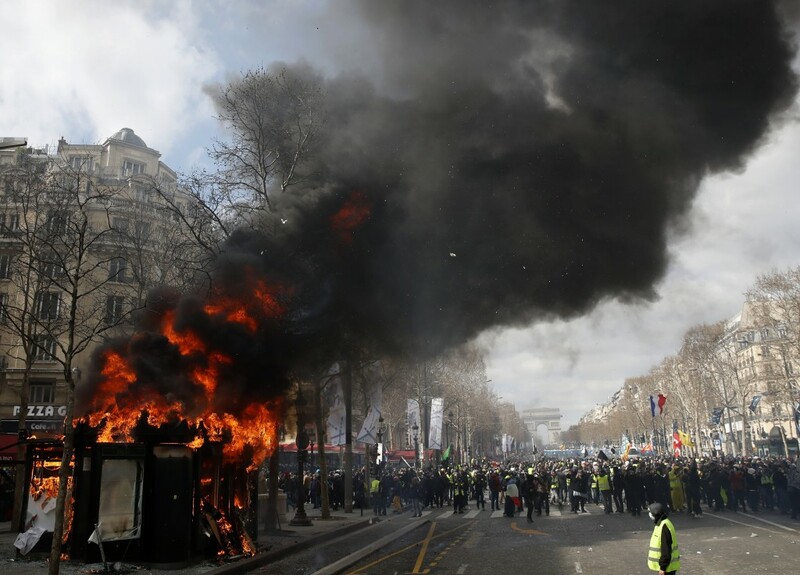 The French leader is expected to respond to protesters' concerns over the loss of purchasing power with possible tax cuts and measures to help retirees and single parents. 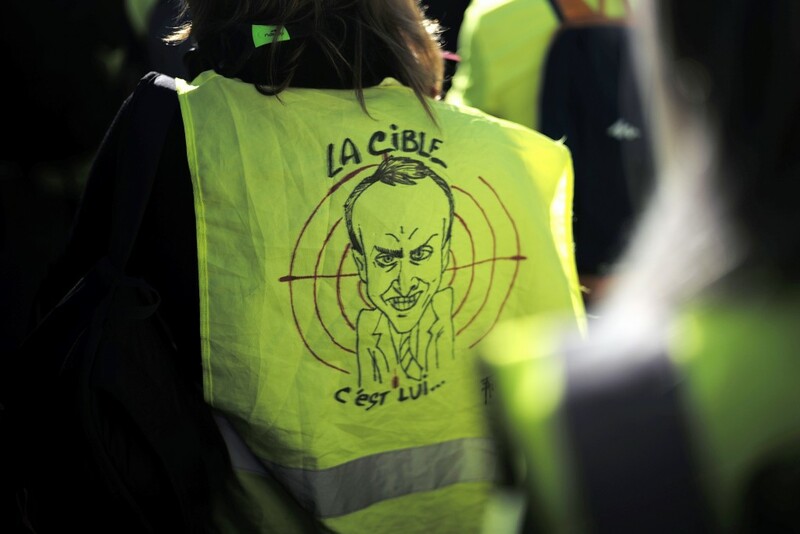 The yellow vest movement, prompted by a fuel tax hike in November, has expanded into a broader revolt against Macron's policies, which protesters see as favoring the rich and big businesses.